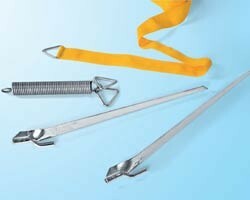 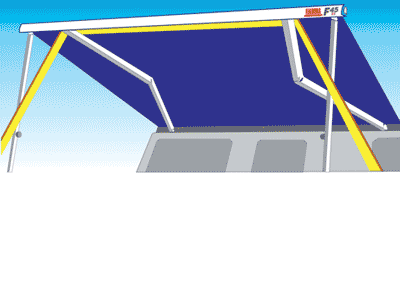 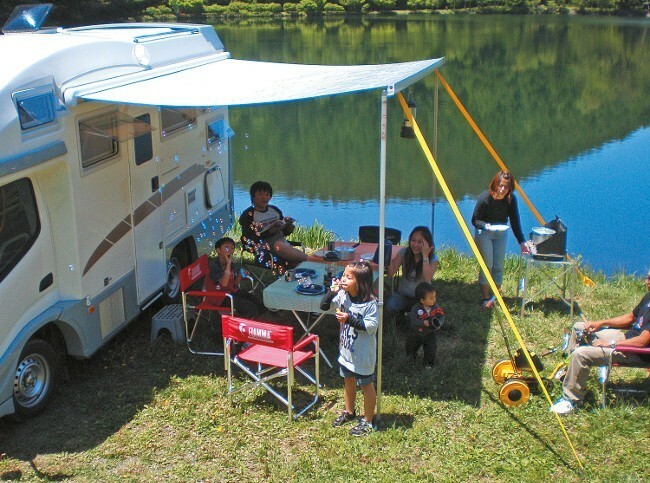 Fiamma Tie Down Kit to firmly anchor the awning to the ground in case of wind. 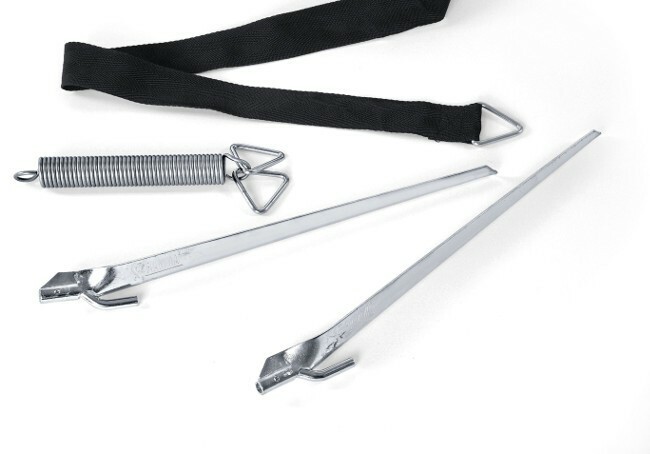 The Fiamma Tie Down Kit includes 11m of black or yellow tough adjustable strapping, 2x large stakes and a tension spring. 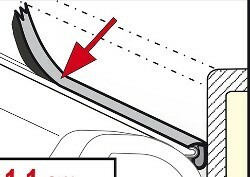 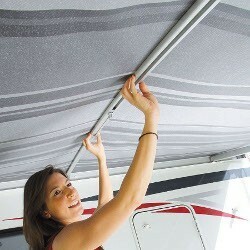 It fits crank awnings and traditional awnings up to 600 cm in length. 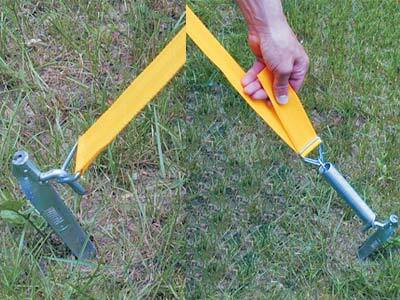 Available in Black or Yellow. 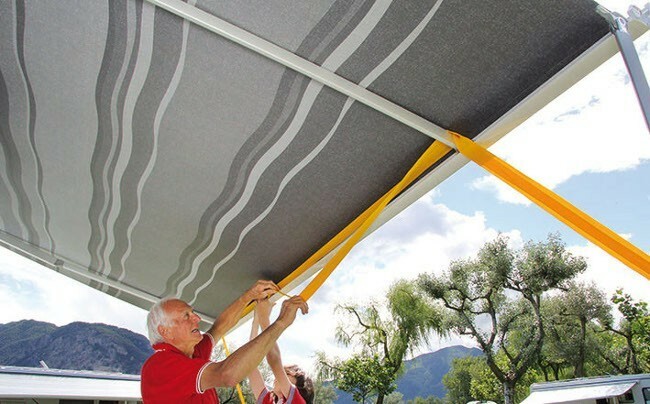 Suitable for traditional awnings up to 600 cm.